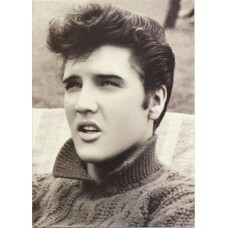 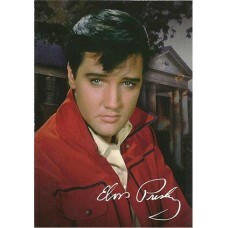 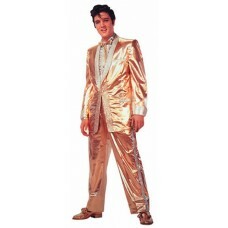 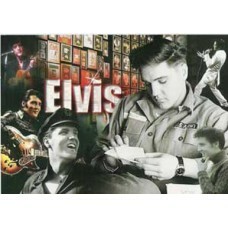 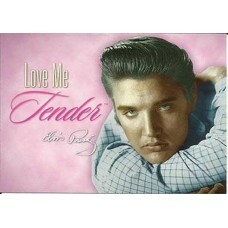 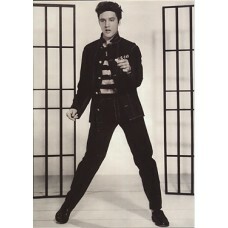 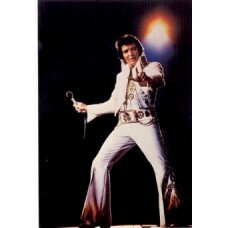 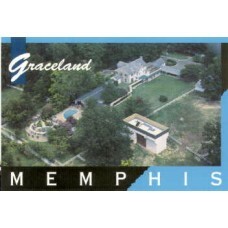 Elvis Gold Record Collage Postcard, mailable postcard..
Elvis Presley Love Me Tender Postcard, mailable postcard..
Elvis Presley Red Jacket Postcard, mailable postcard..
Elvis Presley White Jumpsuit Postcard, mailable postcard..
Graceland Aerial Postcard, mailable postcard.. 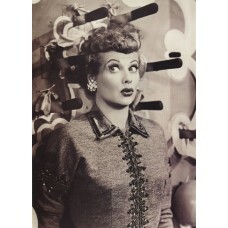 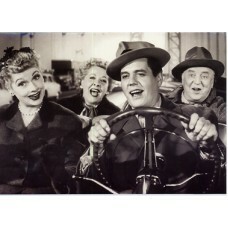 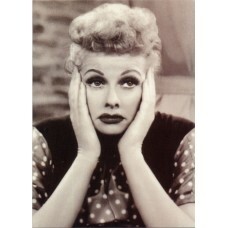 I Love Lucy Knives Greeting Card, I Love Lucy Greeting Card Blank Inside.. 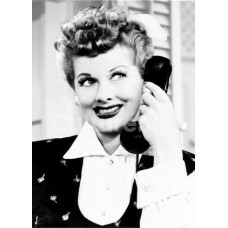 I Love Lucy Telephone Greeting Card, I Love Lucy Greeting Card Blank Inside.. 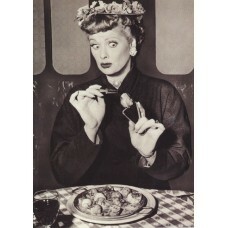 I Love Lucy Testing Food Greeting Card, I Love Lucy Greeting Card Blank Inside..
Lucy California Greeting Card, I Love Lucy Greeting Card Blank Inside..
Lucy Face in Hands Greeting Card, I Love Lucy Greeting Card Blank Inside..
Marilyn Monroe in Fur Greeting Card, Marilyn Monroe Greeting Card Blank Inside..
Nurse Betty Boop Postcard features Betty in a white nurse uniform with a white red cross hat with "N.. 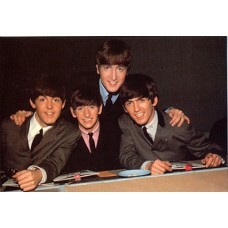 The Beatles Young Beatles Postcard..
Young Marilyn Greeting Card, Marilyn Monroe Greeting Card Blank Inside..